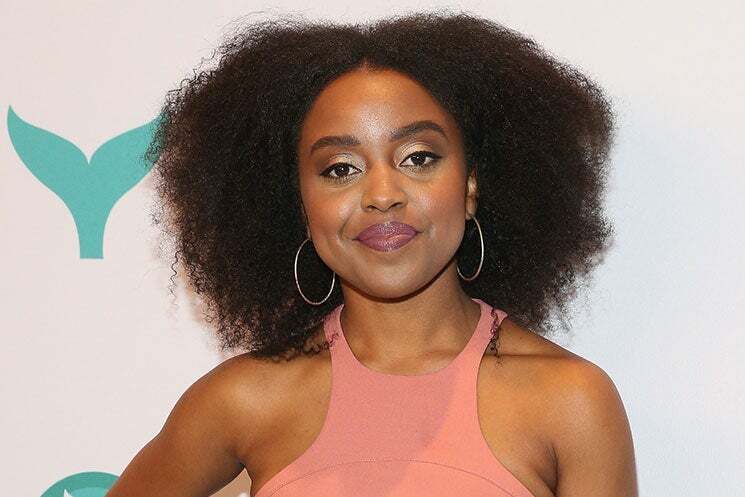 Quinta Brunson to deliver two new comedy series because #BlackGirlMagic! Quinta Brunson will both write and star in two new upcoming comedy shows! The BuzzFeed producer will be debuting her series, one titled Broke and the other titled Adopted, on YouTube Red and Verizon’s go90 respectively, according to The Wrap. An excited Brunson also announced the news via Twitter. Broke is reportedly an 11-episode series about recent graduate students who are experiencing post-grad life, while Adopted centers around four women who volunteer in a pet adoption clinic on weekends. YouTube Red will debut Broke Sept. 28, whereas Adopted will begin shooting this fall for Verizon’s go90.